Design4Retail are exhibiting at the Retail Design Expo at London Olympia Today (9th March) and tomorrow (10th March). This is the first time that D4R are exhibiting at this show and we're excited to see what's in store. 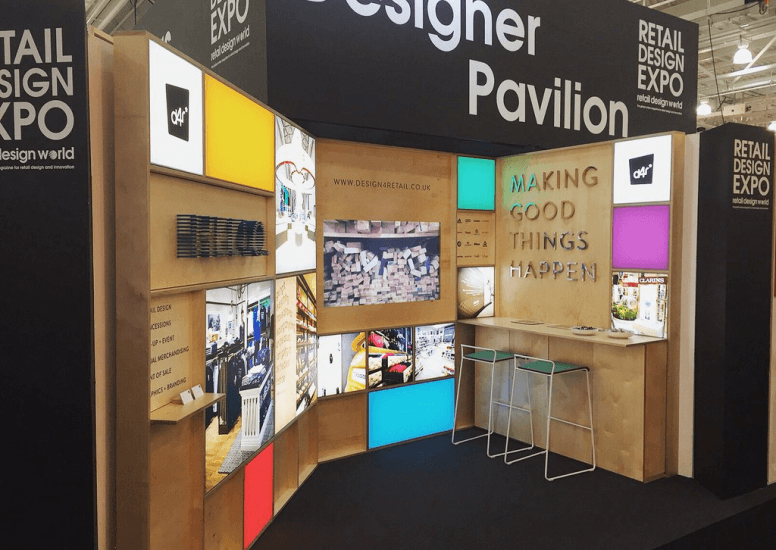 We are located in the Design Pavilion, stand DES5, ready to showcase all that we have to offer and are looking forward to meeting all of you, so if you're around please do come and say Hello! This is a two day only event and is open both days 9.30-5, there is still time to register for free tickets online and at the door, so don't miss out!